A BOOIE couple were sleeping in their house just 20 metres away from the paddock where their lambs were attacked on Thursday night. Wanda and Stephen Carland lost six lambs when a dog attacked overnight, and another lamb was maimed. "I don't know if we'll lose her or not," Mrs Carland said. "It's disheartening to see that first thing in the morning." The Booie property is fitted with dog fences, with the smallest just over a metre high. "I don't know if they're learning to jump the fences or what," Mr Carland said. The couple had checked the fence surrounding the paddock the sheep stayed in overnight, and found no damage to the star picket fence which also is weighted so animals cannot go underneath. "They're not crawling through or under," he said. The couple were sleeping in the house, only 20 metres from the fence line of the paddock the sheep were in, but did not hear anything from the sheep or the dogs. 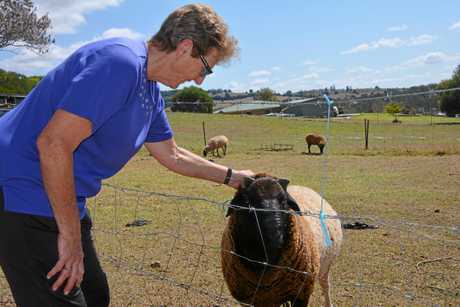 "Sheep are funny, they let you know when they're hungry, but not when the dogs are chasing them and getting their lives threatened," Mrs Carland said. This particular paddock was a central paddock with several other fence lines for the dogs to cross before reaching the sheep. "There's so many fences for them to go through to get to them," Mrs Carland said. The lambs lost were only a couple of months old, and the couple had got quite attached to the little lambs. "The mothers are all baa-ing because it's all their babies," she said. This was their second attack for the year, with two sheep killed and another maimed earlier this year. On the same day of the first attack, Mrs Carland said she had spotted a large black and white dog. 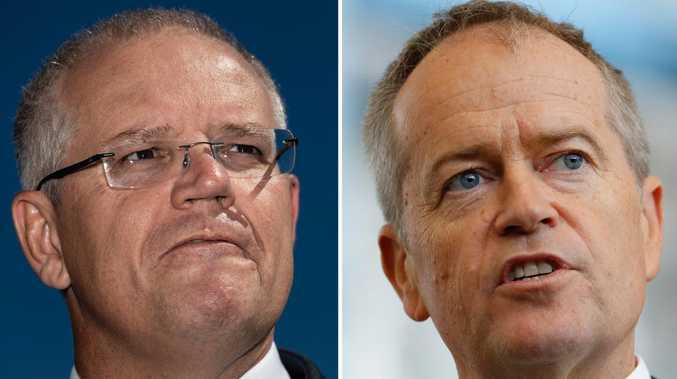 "We don't even know if they are dingo-cross or just people's dogs," she said. Neighbouring properties were attacked by dogs last year, she said. 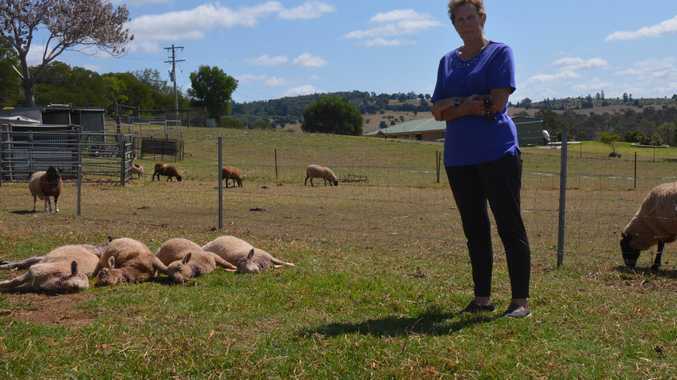 "I reckon about 20 sheep were lost between the three or four places," Mrs Carland said. People should be responsible for their dogs and not let them roam around, she said. "If it's caught on our property, we'll deal with it," Mrs Carland said. The council started a wild dog and feral pig baiting program this month, in conjunction with Biosecurity Queensland across the South Burnett.